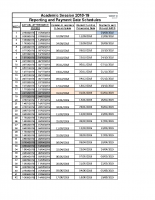 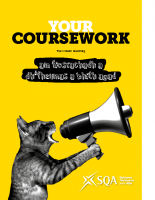 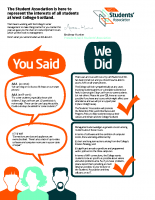 This year’s edition of the Your Coursework is now available and has been redesigned based on feedback from candidates. 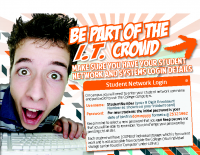 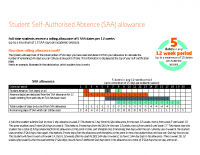 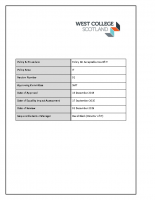 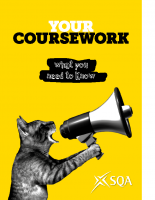 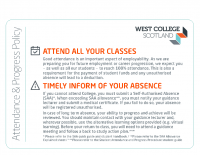 The booklet contains information on the rules surrounding coursework. 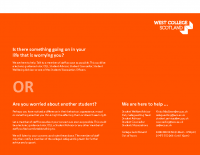 You can also request Your Coursework in alternative formats, including large type, Braille and other community languages. 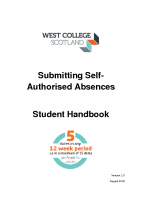 Please contact quality@wcs.ac.uk to request this. 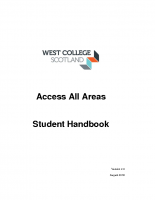 This page gathers all the material and documents you need for a smooth journey through College! 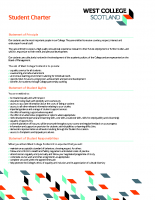 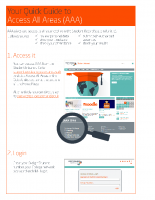 Take a look at the fact sheets to make sure you’re on the right track with your studies. 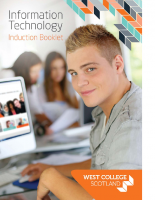 Read the handbooks and quick guides to get guidance in the use of College systems & tools.